To ensure safe operation, cargo hook manual release cables require extreme care during installation, use, and maintenance. After installing the manual release cable, make sure the cargo hook can swing freely in all directions. 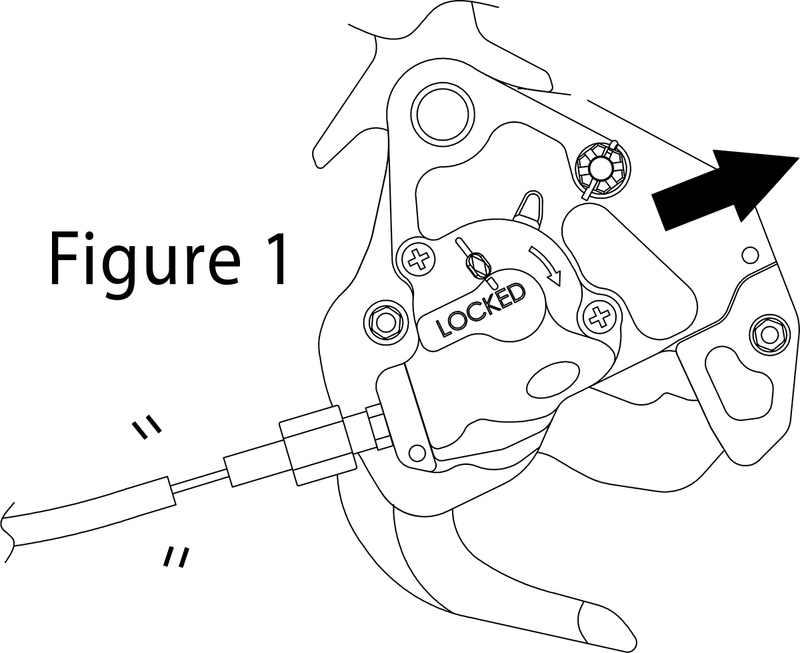 If the cargo hook strains against the release cable and the conduit separates from the swaged end fitting (see Figure 1), an uncommanded load release may result. Ensure that the specified amount of cable free play is present (see Figure 2) at the time of installation and before each use. Adjustments must be made while the cargo hook is in the closed and locked position. Be sure that the lines in the "Locked" indicator window meet up to ensure that the hook is closed and locked properly before proceeding. An improperly adjusted mechanical release cable may cause an uncommanded release of your load. You should check the condition of the manual release cable prior to every external load mission. Please review the applicable user documentation for additional information on installing, operating, and maintaining your equipment, which can be found on our website. 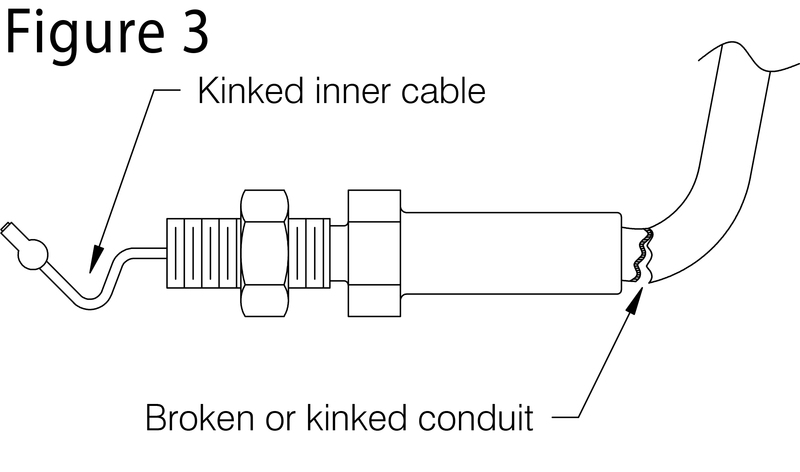 You can also review our Mechanical Release Cable Warning Sheet. We revised the maintenance criteria for our Onboard Weighing Systems. How to apply the right lubricants, to key locations, at appropriate intervals.